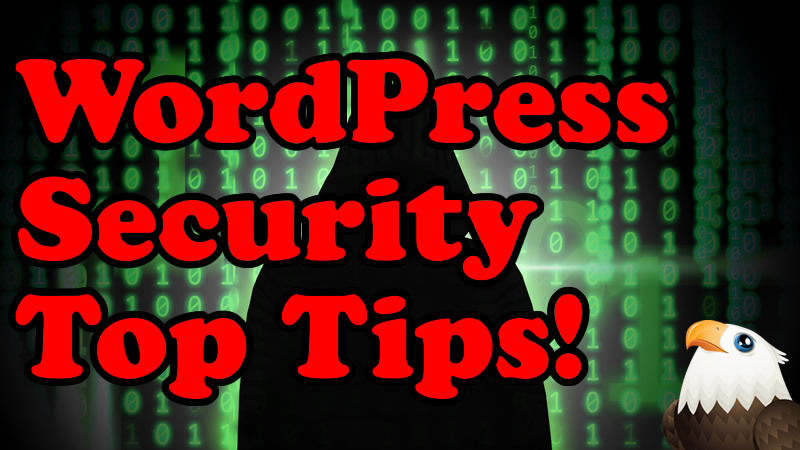 WordPress is a great platform but it does sometimes get some flack for being “insecure”. The thing is, WordPress isn’t insecure, if you look after it. In this video I take you through some tips on how to ensure you don’t get hacked and you keep your site nice and safe..
I’m back with a quick one!